So tomorrow is my father in laws birthday! He has reached the grand age of 82 and so in addition to fathers day we will be celebrating his birthday. Here is the card I made him… Hopefully he will appreciate this handmade bit of fun. 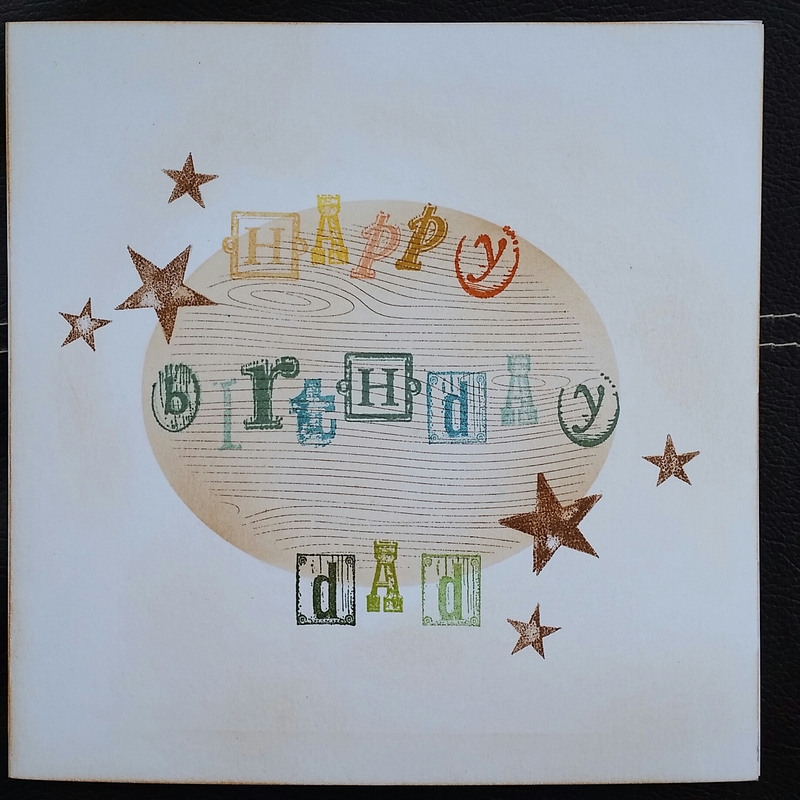 Stencils, stamps and inks for the grungey but fun card. Masculine card overload starts here!